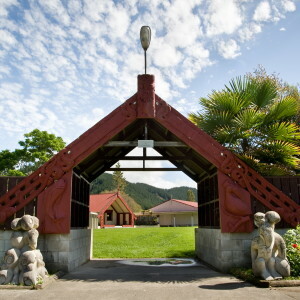 Tēnā koutou katoa. 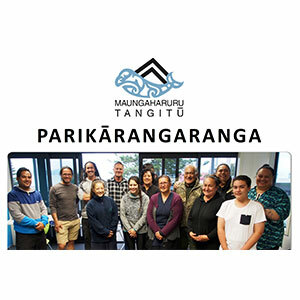 E tangi tonu ana te ngākau ki te hunga i parekuratia i Ōtautahi. 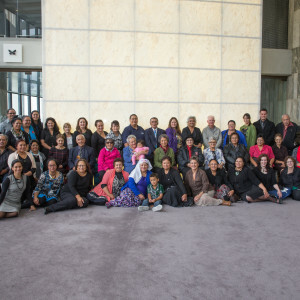 Auē taukuri e! 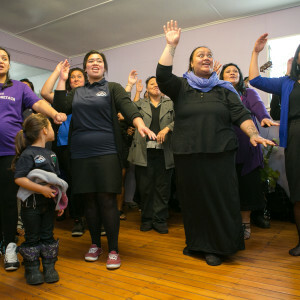 Ko kaitangata tērā e hao nei i tana kupenga, e haehae nei i te whatumanawa. 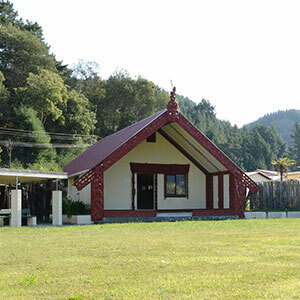 Kāti. 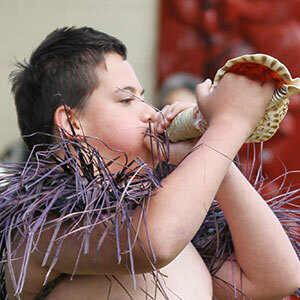 Haere atu rā koutou kei ngā mate. Ko koutou ēnei kua riro. 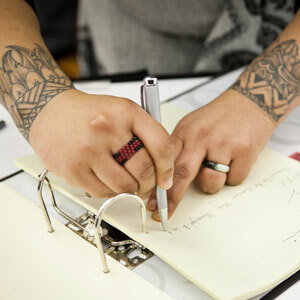 Haere atu. 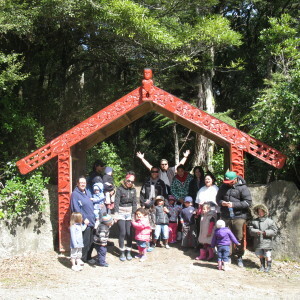 Me rere ngā mihi ki ngā whānau e rongo nei i ngā rei tetē o Aituā. 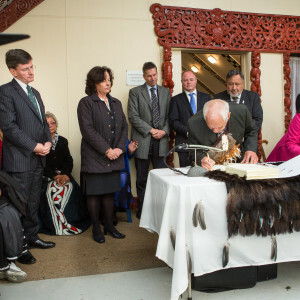 Kia tau iho ngā manaakitanga a te wāhi ngaro ki runga i a koutou katoa. 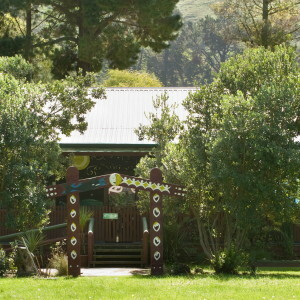 Tēnā anō tātau. On what should be a day of joy for us, we join the rest of the motu in sharing our grief and sorrow for the victims and whānau of Ōtautahi. 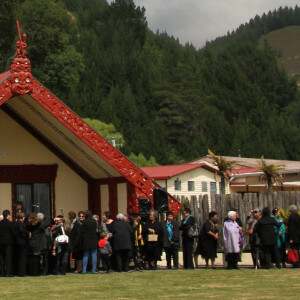 Our heartfelt sympathy to the whānau and wider community. 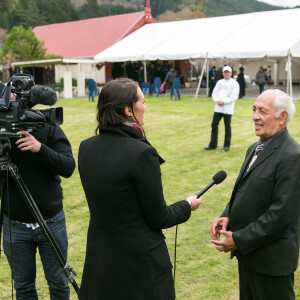 I am pleased to announce the appointment of James Lyver (Ngāti Kahungunu ki Te Wairoa, Ngāti Toa Rangatira ki Whakatū) to the role of General Manager. 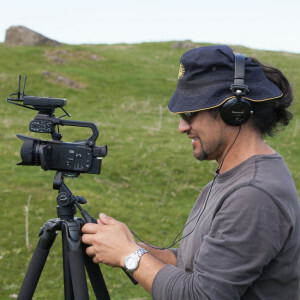 James is an experienced manager and has worked in a range of Māori and community organisations. 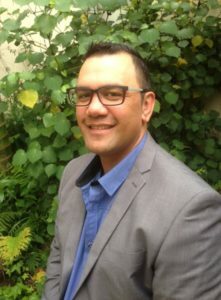 He is currently employed at Te Taiwhenua o Heretaunga and is responsible for a range of social services including rangatahi and emergency housing. 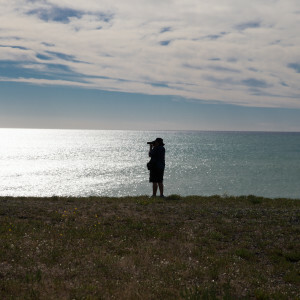 James loves the outdoors and is a keen hunter, gatherer, diver and fisherman. Please find a personal note from James below. 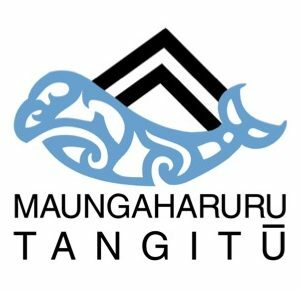 We will welcome James and his whānau to Maungaharuru-Tangitū on 6 May at Tangoio marae, which will also be his first day in the role. 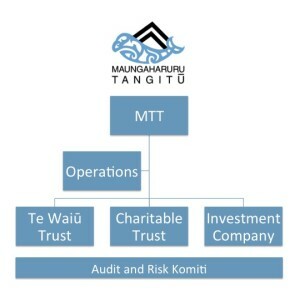 Ka tuwhera a Maungaharuru, ka kati a Tangitū. 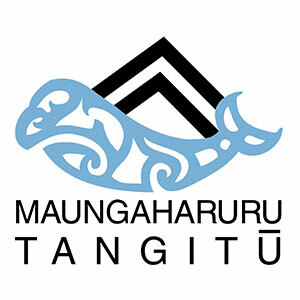 Ka tuwhera a Tangitū, ka kati a Maungaharuru. 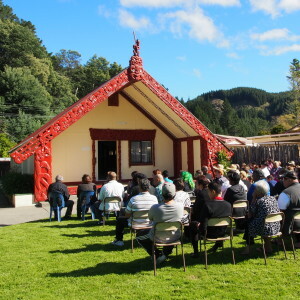 E ngā uri o ngā hapū o Ngāti Tū rātau ko Ngāti Whakaari, ko Ngāti Kurumōkihi, ko Ngāi Tauira, ko Ngāi Te Ruruku ki Tangoio, ko Ngāi Tahu, tēnā koutou katoa. 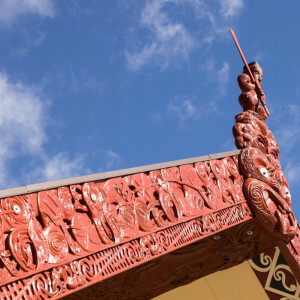 Mai i te rangatahi ki te rangatira, mokopuna ki te tipuna, ki ngā whānau kātoa – tēnei te mihi nui. 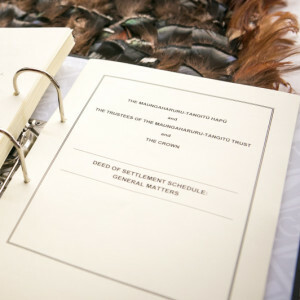 Kia ora, my name is James Lyver & I am excited to join the Maungaharuru-Tangitū whānau. 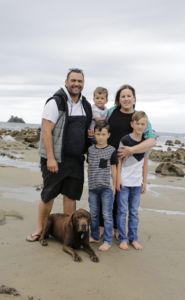 Tracey & I have three vibrant, beautiful boys and a loyal chocolate Labrador. 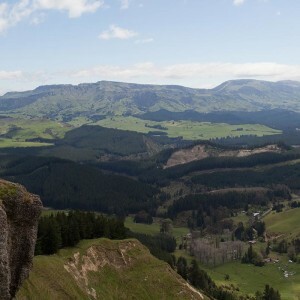 We love living in Napier and have a strong connection to the outdoors – we value kaitiakitanga and whanaungatanga. 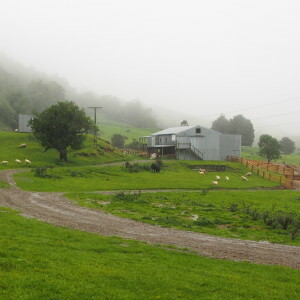 I currently work at Te Taiwhenua o Heretaunga & have previously worked at Cultureflow, Buller District Council, Pettigrew Green Arena and William Colenso College. 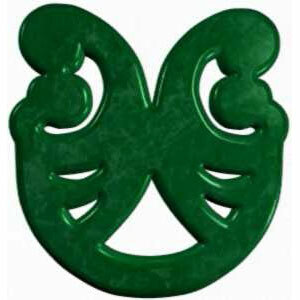 I attended Porritt Primary School, Tamatea Intermediate & Napier Boys High School. 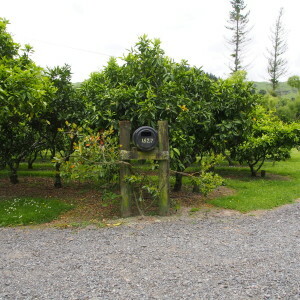 I have a Bachelor of Business Studies and Masters of Management from Massey University. 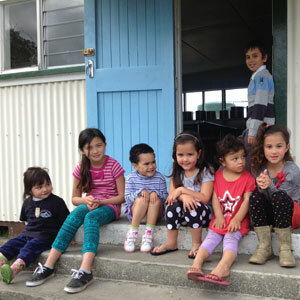 Ka nui te koa, kua tae mai au ki waenganui i a koutou ki te tautoko i te puāwaitanga o ngā moemoeā o ngā hapū.